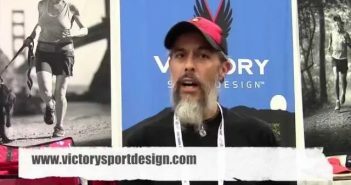 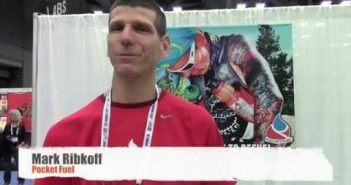 Victor Ballesteros of Victory Sportdesign talks with us from The Running Event (TRE) on his variety of bags and a few developments on new products coming up for 2015. 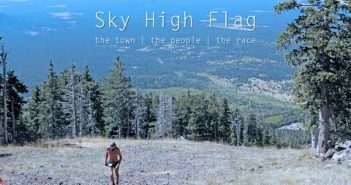 On October 4, 2014 the Flagstaff Skyrace – the final race in the US Skyrunning series – presented by Aravaipa Running took place in the mountains of Flagstaff, AZ. 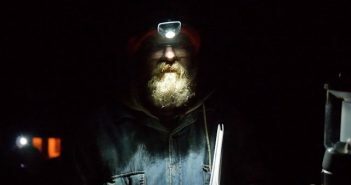 With an ever increasing magnifying glass on the endurance community of Flagstaff, some of the locals share their thoughts on the town and trails they live and train in over race highlights of the tough, rugged and scenic terrain of the San Francisco Peaks.